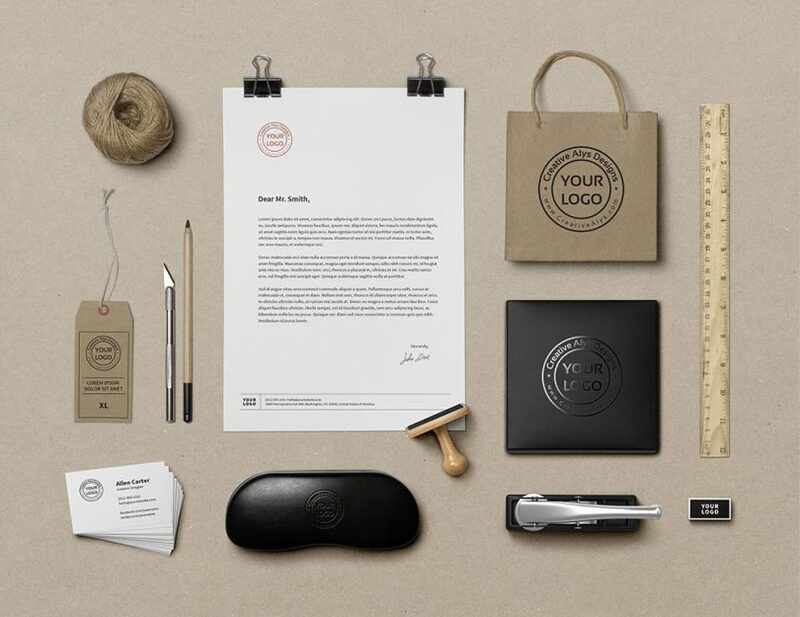 Branding mockup is a beautiful set of stationery elements to showcase your brand design projects with style. This PSD mockup is based on smart-objects to easily integrate your designs in Adobe Photoshop. You can move, hide and edit any element separately. The high-resolution branding mockup allows you to easily create beautiful close-ups and previews of your design. Grab this branding mockup now and feel free to share it. Also don’t forget to subscribe to our YouTube Channel to get more amazing stuffs and useful information. 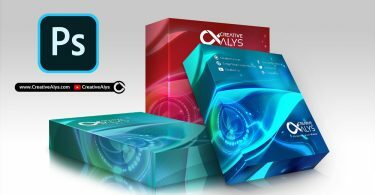 Check out the video below to see how to create a corporate brand presentations using PSD mockup in Adobe Photoshop.